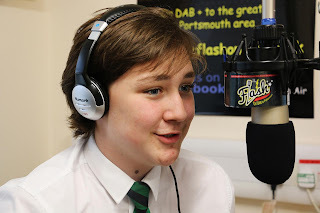 We know you have all been wondering what has been going on behind the scenes at The Flash over the mast month or so, with the occasional off air periods and lack of live shows for a time. Well a lot of work has been happening and we would like to introduce you to our new friends and partners at Park Community School in Havant. Special thanks must go out to Mark Wiseman and Richard Setford for all their hard work in setting up our new studio home, and to Mark Ringwood and David Harris for creating the link with the school. A rock based local radio station promoting the talents of local musicians in the Portsmouth area has joined forces with a popular school in the Leigh Park area of Havant. 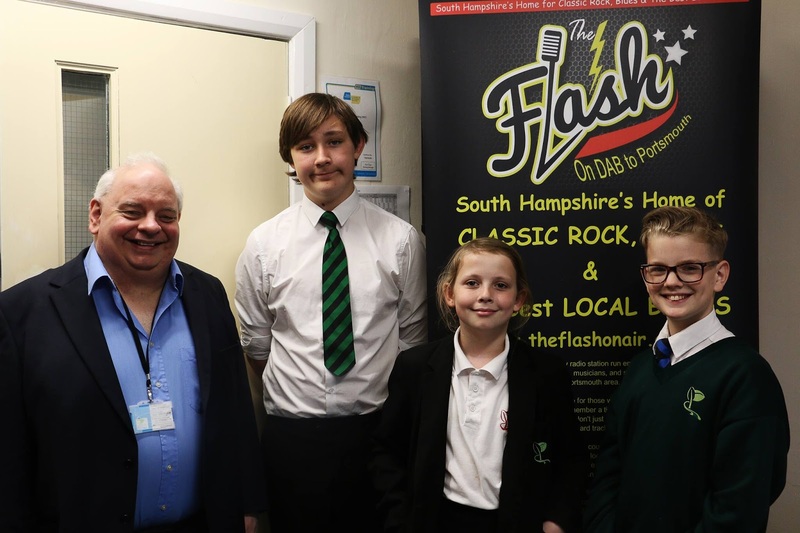 'The Flash' radio station have signed an agreement with Park Community School which will give the not for profit broadcasters a new home and create exciting opportunities for the school and its students. 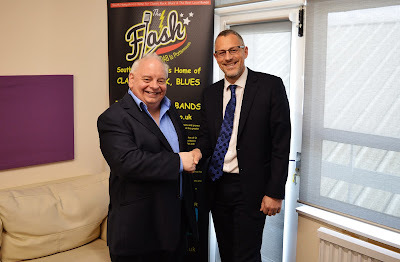 coming live from a small portable Metal Container located at The Curlew public house in Petersfield Road in Havant and ironically referred to on air as 'Flash Towers'. Station founder & Managing Director, 47year-old Martin Kirby, said "We had great times at The Curlew but had outgrown our surroundings. 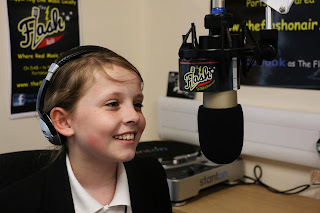 The pubs future was also in doubt and while searching for a new home one of our volunteer presenters put me in touch with the school". 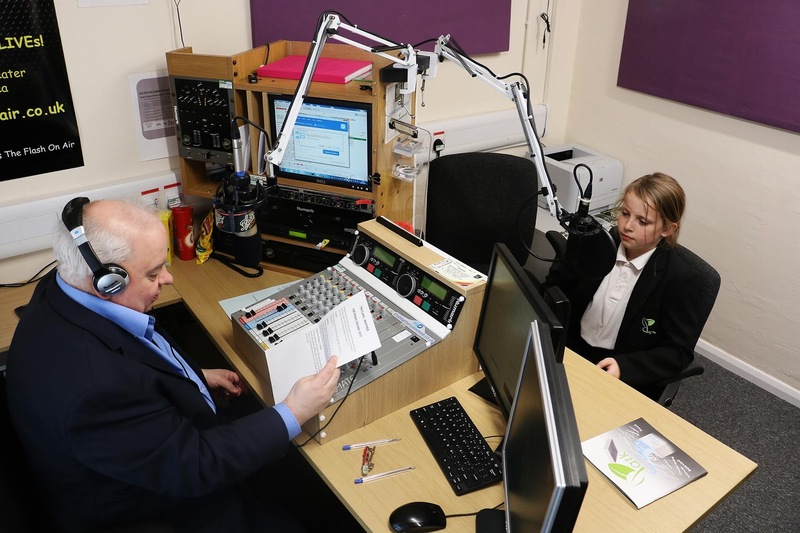 "On my first visit I was instantly inspired by the school's approach and the modern facilities it offers its students and community, so it soon became obvious that we could be of benefit to each other". 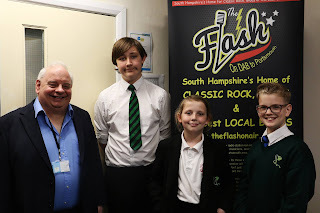 The Flash will soon be broadcasting full time from The Apex Centre in Bishopstoke Road, Havant, which is leased by Park Community School to be able to provide practical construction skills based learning for students from Park and other schools further afield. 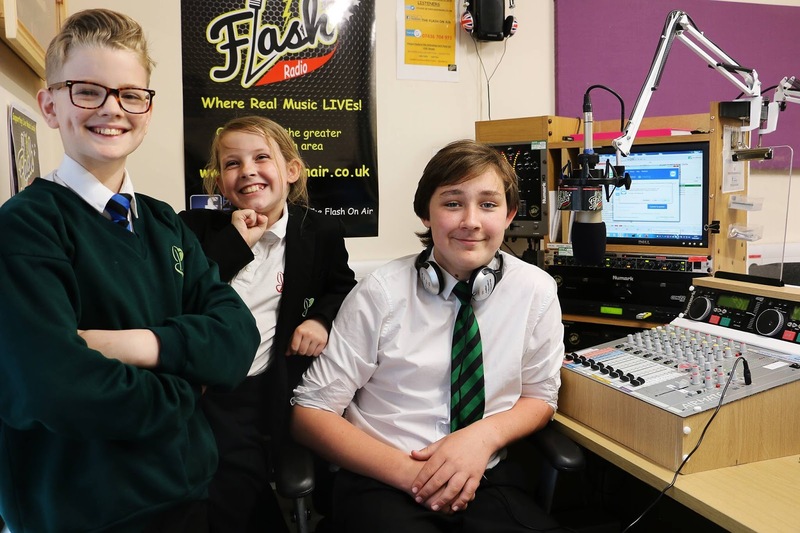 The radio station will be offering students the chance to learn media skills and assist in producing features for broadcast. There are also exciting plans for a monthly programme to promote the talents of students and community events taking place at the school. Christopher Anders, Headteacher said “We are extremely pleased to be able to offer space to The Flash and form this partnership. This opens up vast opportunities for our students in gaining ‘real life’ broadcasting experience by producing programmes and features for broadcast on the station”. 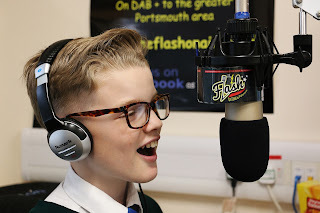 The Flash is available on DAB radio's to the Portsmouth area and via its website www.theflashonair.co.uk.